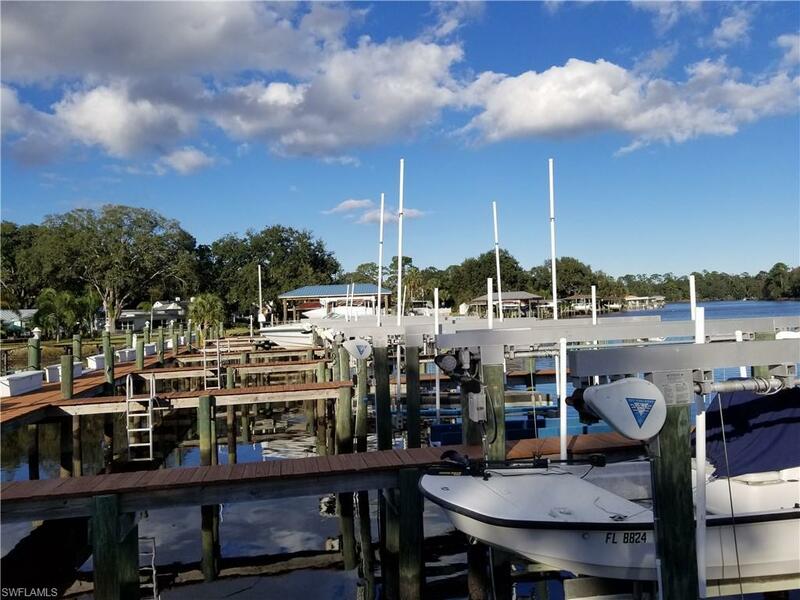 A BOATER'S DREAM - DYNAMITE JACKSONVILLE WATERFRONT LOCATION!! RARE OPPORTUNITY!! Beautiful Waterfront Condominium Living. A hidden gem on Pottsburg Creek. Enjoy your own 40' Boat Slip with 4,000lb Boat Lift (included in the sale). 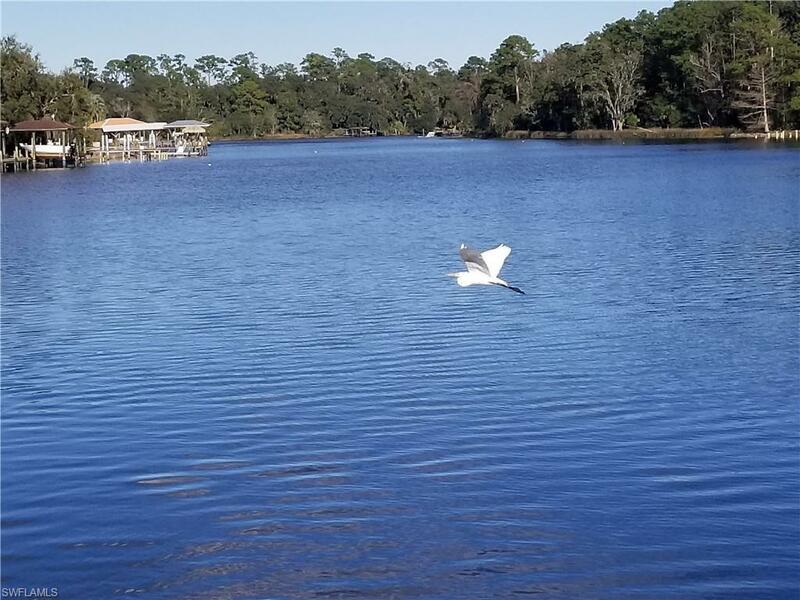 This fantastic Location provides quick access by boat to the St. Johns River, the Intracoastal Waterway and the Atlantic Ocean!! 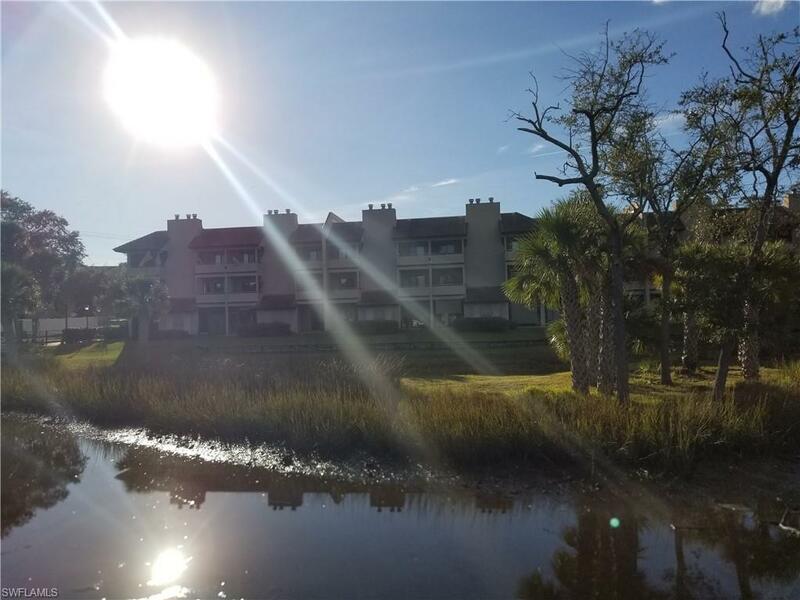 Cruise the St. Johns River to TIAA Bank Field for Jaguars games and great riverfront dining; or take a day trip to historic St. Augustine, quaint Fernandina Beach, or southern Georgia's legendary coastal islands & beyond. Easy Access Ground Floor Unit with back porch views of the Waterway. A Spacious 1,600 sq.ft. 3BR/2BA home. 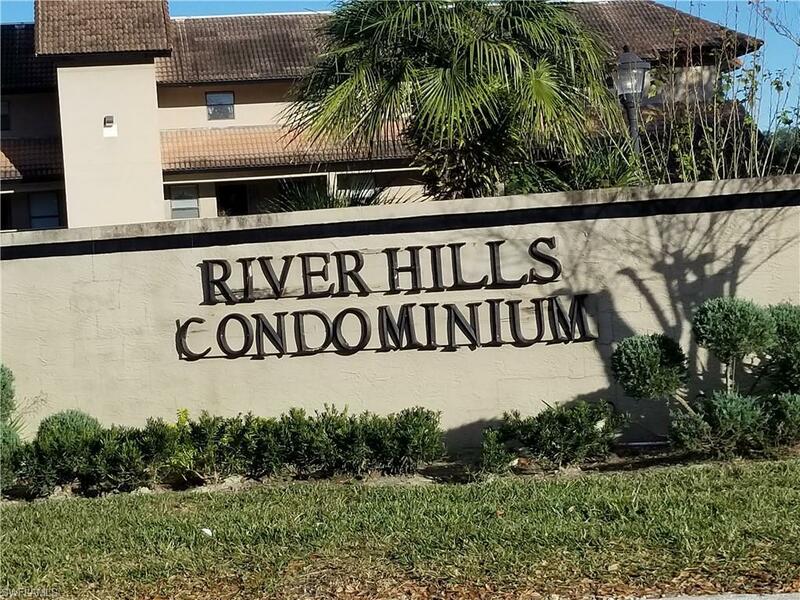 In addition to the boat-slip, the River Hills community features a resort style pool overlooking the river. This is an ideal location just minutes to downtown Jacksonville and to Jacksonville's vibrant beach communities. Listing courtesy of Bert Parsley of Barclays Real Estate Group 1.